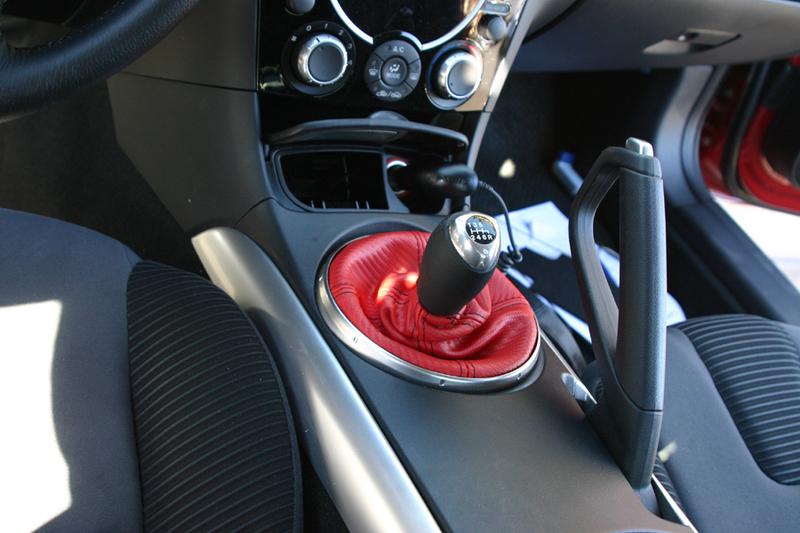 Custom Shift Boots - Leather, Alcantara, and Carbon Fiber! 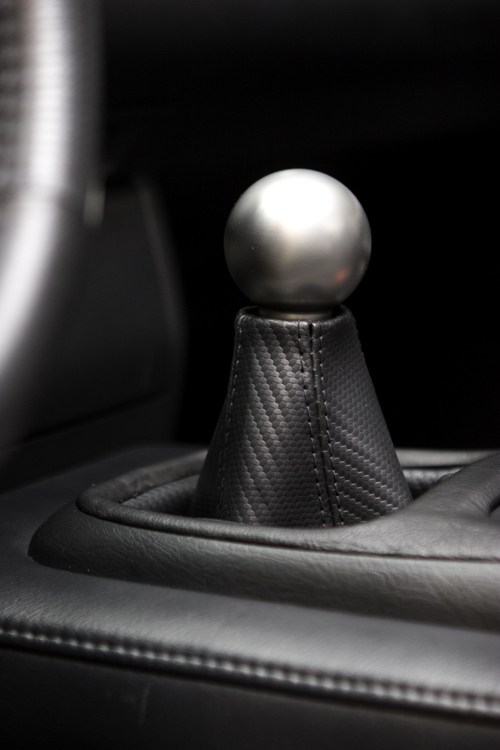 I make custom leather parts, including shift boot, e-brake boots, and armrests for a range of vehicles out there, and recently I picked up a Mini Cooper set. I haven't had a chance to install them on the car and take photos, so I would like to know if anyone would be interested in getting some custom boots, and taking some photos. 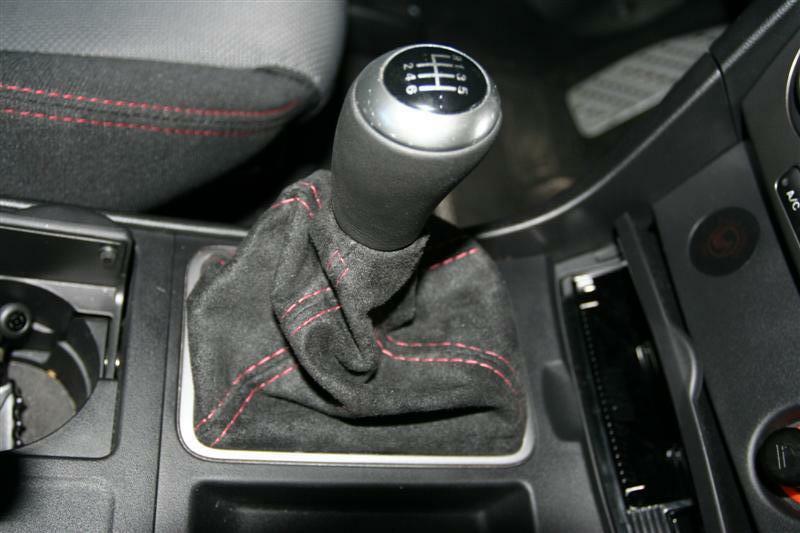 RE: Custom Shift Boots - Leather, Alcantara, and Carbon Fiber! The retail price is $60 plus shipping. Since you're the first to reply, I could give you 50% off the price. Please PM if you're interested. Sorry, regualr price is $35. So you would get it for $17.50. 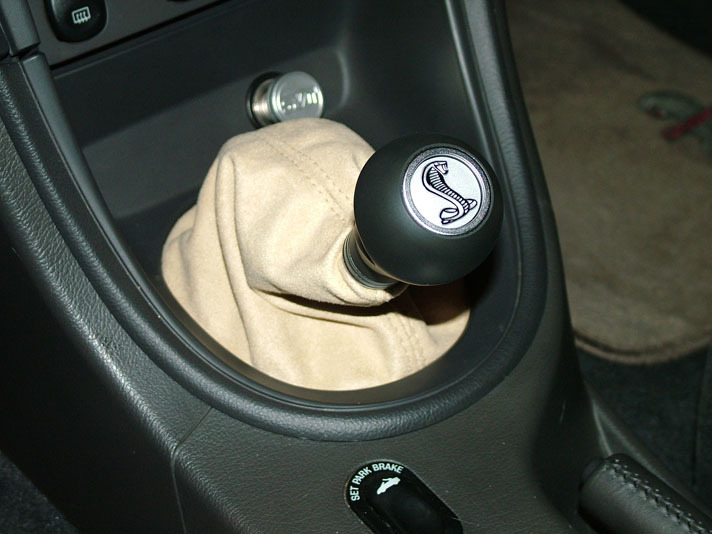 $17.50 for shift boot ??? We're working on something for the armrests now. Should have it available shortly. 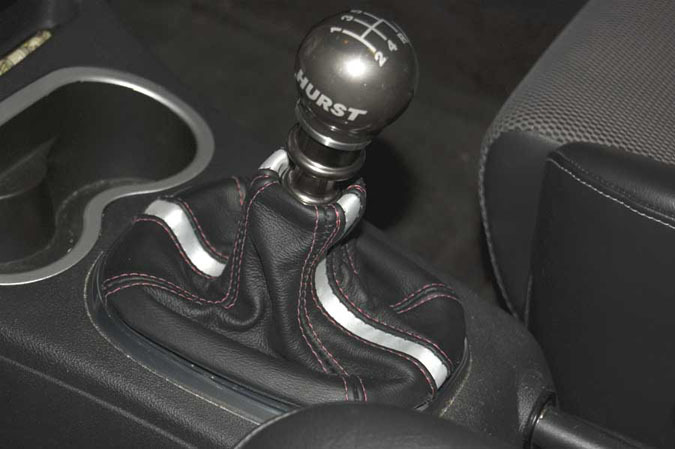 Let us know if you would like to go with the shift boot and/or e-brake boot. i am interested in the boots. 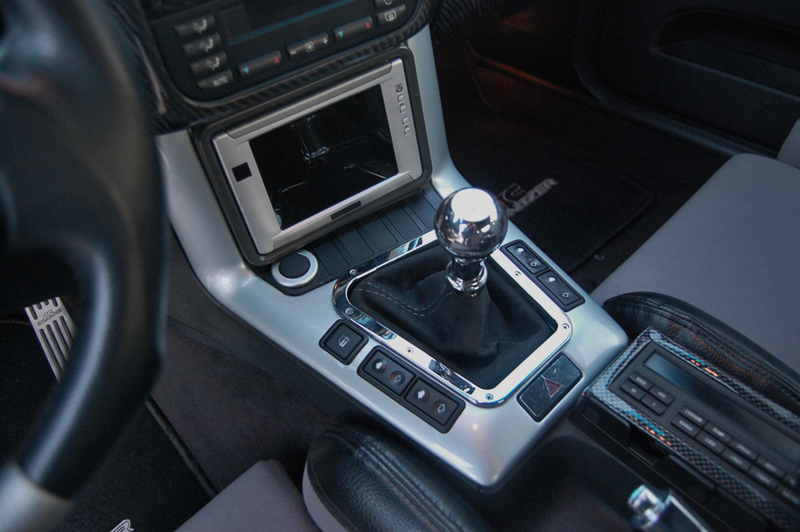 what would blue leather with black stitching on a shifter and e-brake boot run me?- i'm also willing to take pics. PM us if you're still interested. 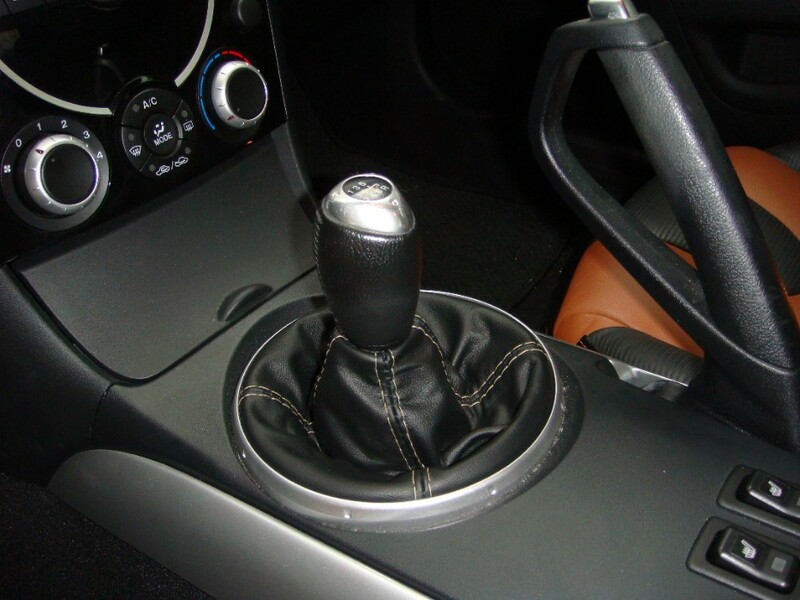 Quick Reply: Custom Shift Boots - Leather, Alcantara, and Carbon Fiber!